"Of Thee I Swing" & "First Thursday Dixieland"
This musical review is an original work that recreates a late night cabaret show at a New York Broadway hotel during its heyday in the thirties and forties. It showcases unique arrangements of popular songs of World War I, The Depression Era, and World War II. The show features Kaija Bonde with able hands of Gene McGowan on piano. Gene was the brilliant leader of the United States Navy Band choral group, the Sea Chanters for several years. 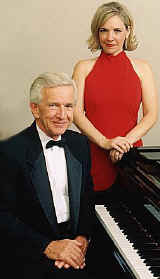 He is well known in the area for his piano virtuosity. 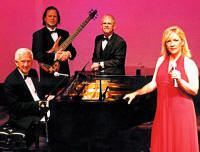 The full Gene McGowan Jazz Trio, adding bass and percussion, can also support the show. 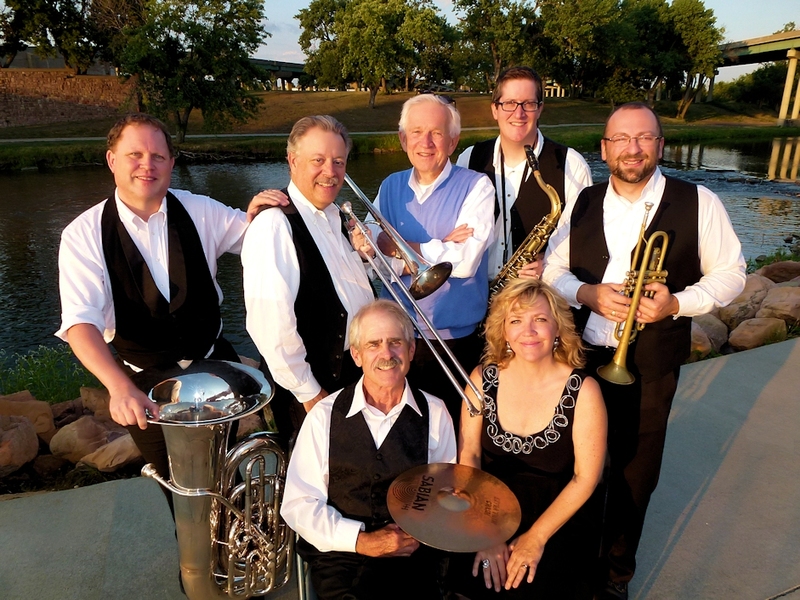 The First Thursday Dixieland Band, lead by Gene McGowan with Kaija Bonde on vocals, brings all the excitement of a night in New Orleans! Trumpets, trombones, clarinets, saxophones, guitar, tuba, banjo, piano and drums may be found in this Dixieland band. 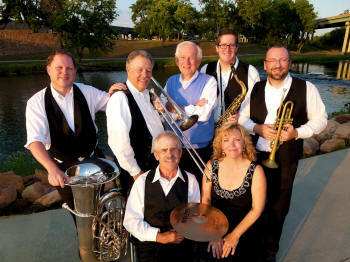 From "When The Saints Go Marching In" to "Tin Roof Blues," Dixieland jazz music is just plain fun! 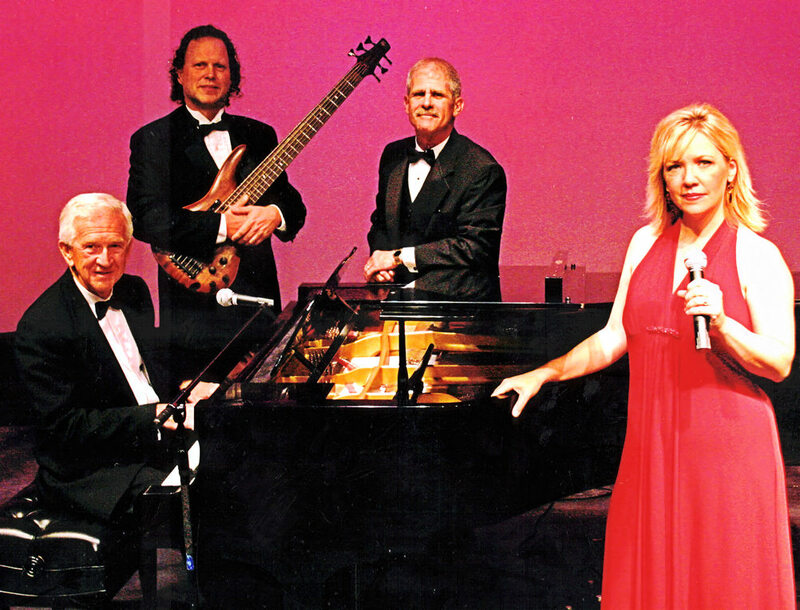 Because Dixieland jazz music is lively and playful, crowds generally flock to this bebop sound. Always a crowd pleaser at bachelor parties, banquets, corporate functions, festivals and more.